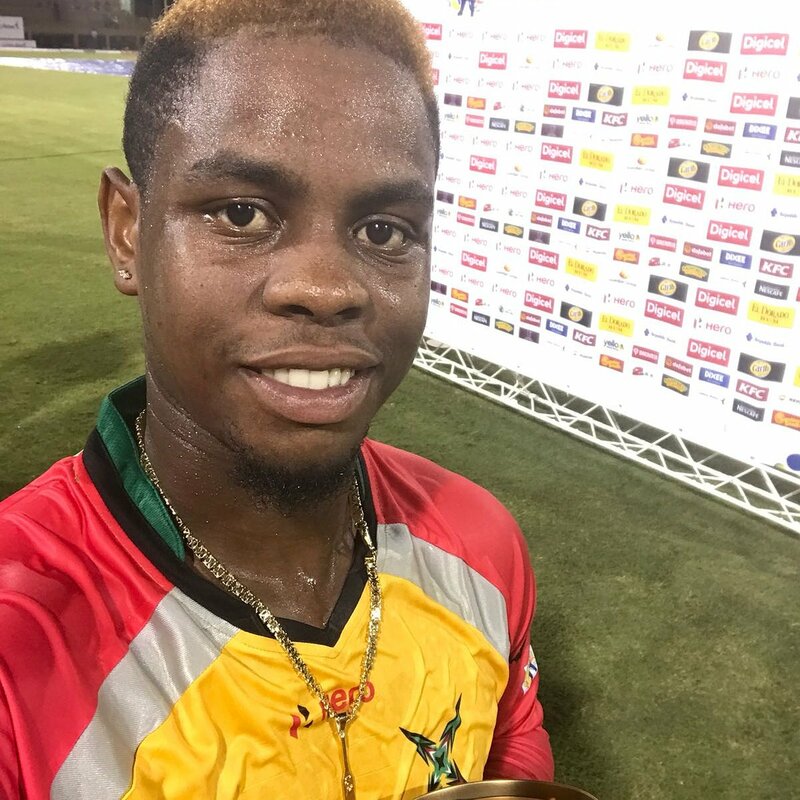 Shimron Hetmyer’s brilliant 79 off 45 balls paced the Guyana Amazon Warriors to a six-wicket victory over the St Kitts and Nevis Patriots in their opening game of the 2018 Hero Caribbean League at Providence Stadium. 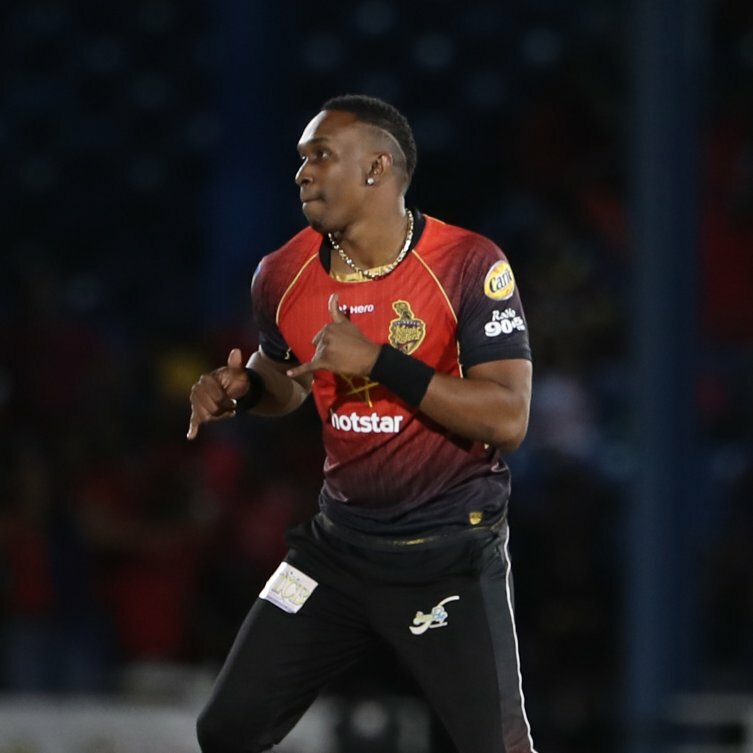 The 21-year-old came in with the Warriors reeling at 9/2 and launched into the Patriots attack, hitting nine fours and four sixes in his 45-ball stay. 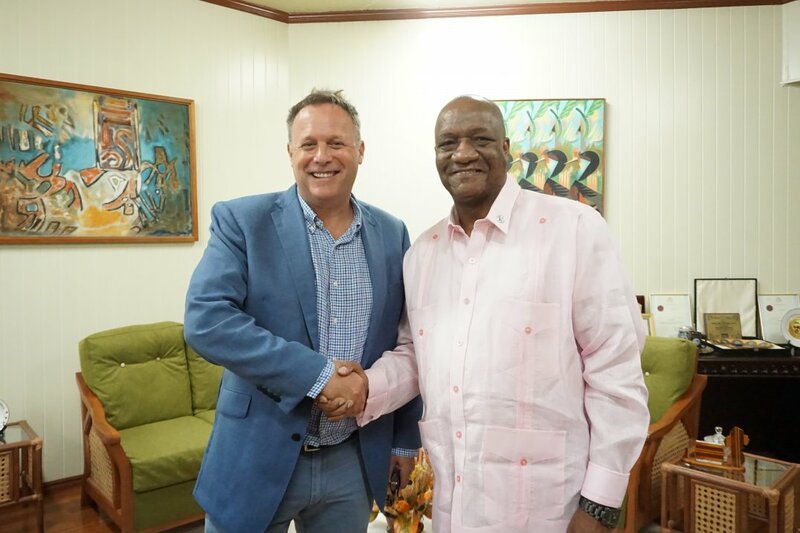 Hetmyer shared a 62-run partnership with Jason Mohammed (16) for the fourth wicket and then an unbroken fifth wicket stand of 62 with Australia’s Chris Green (25 not out) to clinch victory. 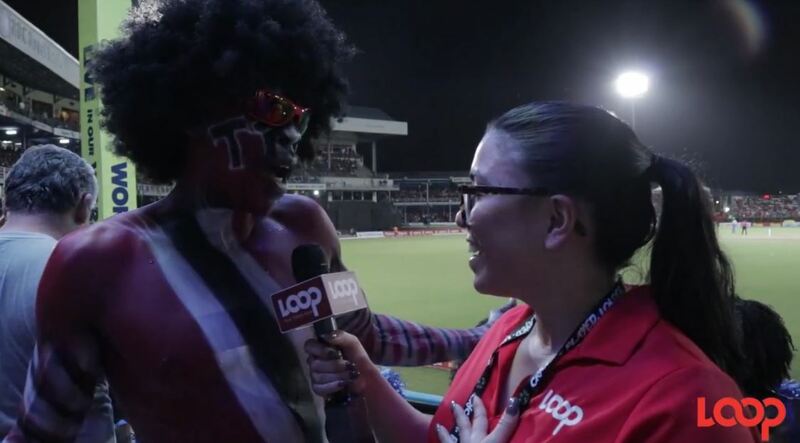 Earlier, Chris Gayle hit 86 off 65 balls to lead the Patriots to a gettable 148/5 in their 20 overs.